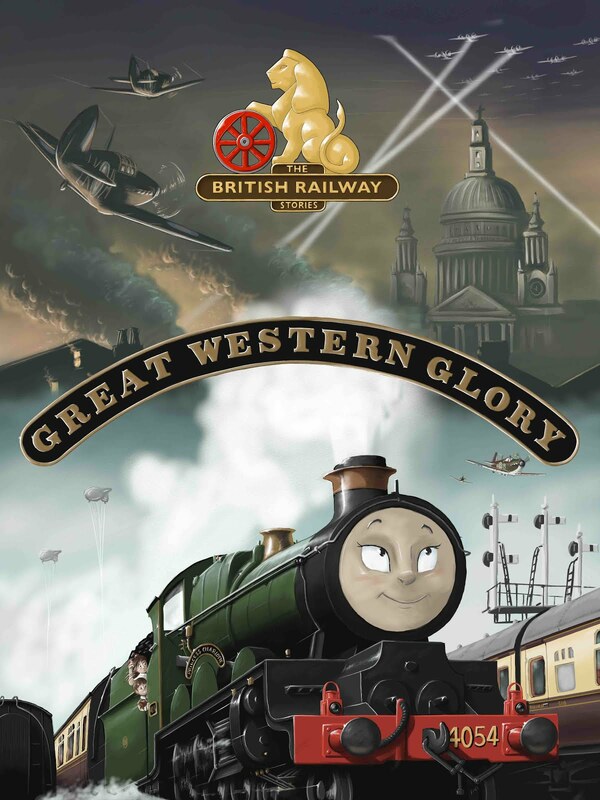 THE BRITISH RAILWAY STORIES LTD: "250,000 Views & Counting"
The British Railway Series: Episode 1, "A Great Problem Goes West!" In the next 24 hours, "The British Railway Series", Episode 1, will hit 250,000 views since it was uploaded in 2007. That's still a monumental achievement for such a niche product on the 'tube. Please help celebrate my (comparatively minor) achievement by having a watch and reminding ourselves of how bad it was when I first started making the episodes!!! To everyone here on SiF, the PW, RMweb and Youtube, and to those very special people who've supported me through the good times and bad (but particularly to those people such as our gaffer, doug, sean, gavin, wee chris, CTX, jim, davey, steve, charlotte, leo, without you I wouldn't be here today nor would I enjoy the success I do.